I have been a member of the St. Andrew parish since fall 2008 when I moved to Morris County. 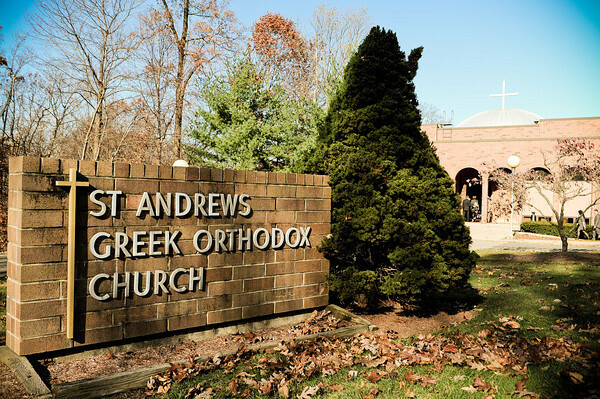 Prior to my move, I was a member of St George Greek Orthodox Church in Piscataway where I was completing my 6th term on the Board of Trustees. In my 12 years on the Board I was the Secretary of the Board for the entire time which meant I was also a part of the Executive Board. I was involved in a number of committees including membership, the UPR Review committee and the elections committee. I served as the Chair of the Stewardship Committee from 2002-2005 and remained a member after I stepped down as Chair. I also served as Board liaison to the Sunday School and to the Memorial Committee. Presently I am the Recording Secretary for Parish Council, a position I have held for the six years I have been on the Council. I am the current President of the Philoptochos and am member of the Daughters of Penelope. I serve on the Stewardship Committee and have served on the Strategic Planning Committee and the 50th Anniversary Planning Committee. 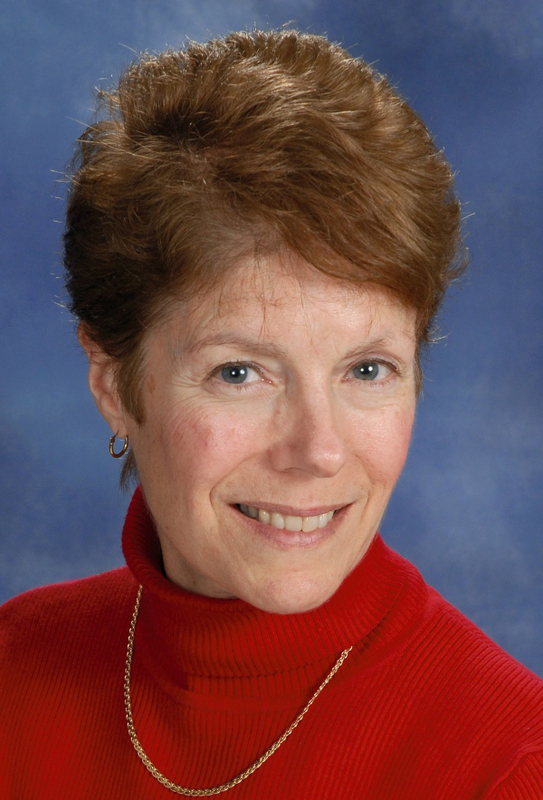 Professionally, I am the Administrative Assistant to the Provost and Vice President for Academic Affairs at Montclair State University. My reason for running for a third term on the St. Andrew Parish Council is to continue my service to the Church. I view this position as the best way for me to serve the Lord and the Church. Outside of the Board meeting room, I feel my greatest contribution as a Parish Council member is when I am able to assist parishioners on Sundays and during special services. This includes helping with the candles, with the vigil lights, seating parishioners, assisting in keeping an orderly flow for Communion, welcoming visitors and generally being available to insure that parishioners (and visitors) needs during their time in our Church are met. I welcome parishioner input into the matters of the community and hope you know I have only the community’s best interests in mind. My personal agenda, as always, is to serve the Lord, the Church and the St. Andrew community.